On July 22, 1782 David Zeisberger and his Moravian followers founded the first settlement in Clinton Township. He described the site of "New Gnadenhutten" in his diary, "We are glad and thankful to have found such a good and healthy a spot for a town site nothing was lacking." Nearly 50 years later, settlers who arrived from New York via the Erie Canal named the community in honor of New York governor DeWitt Clinton. An important center of trade because of its location on the Chicago road at the River Raisin, Clinton became the greatest trading point west of Detroit by 1836. Only a decade after its settlement, the village had ten general stores, several blacksmith shops and a hardware store. 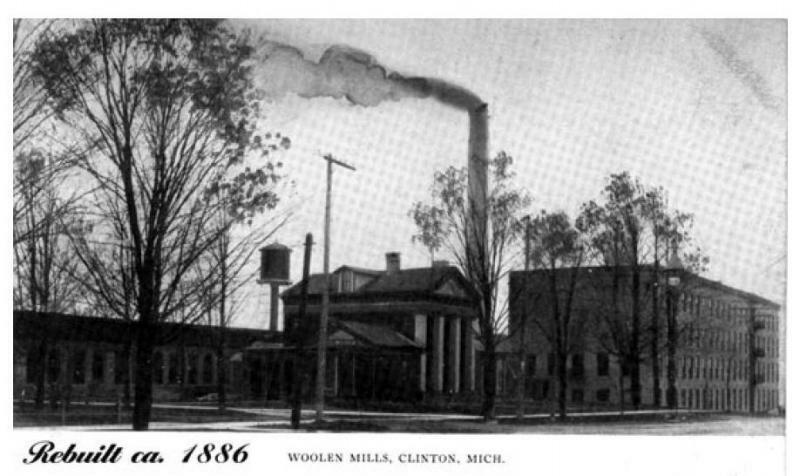 Early industries included the Atlas Mill, (1836-2006) a water powered gristmill, and the Clinton Woolen Mill (1867-1957), which was one of the largest wool producers in the US. The mill manufactured cloth for soldiers in both World Wars and the Spanish American War. 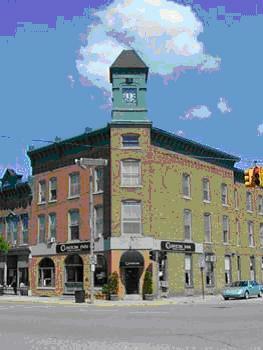 Clinton is quieter now than during its trading heyday, but it still boasts wonderful late 19th century buildings including the Clinton Inn and the Smith Kimball Community Center. Each year the community hosts a Fall Festival the last weekend in September, where thousands of visitors enjoy crafts, a car show, musical entertainment and a parade. The Southern Michigan Railroad Society operates a railroad museum in Clinton. Enjoy a round-trip, open air ride between Tecumseh and Clinton through some of Southern Michigan's most beautiful scenery.